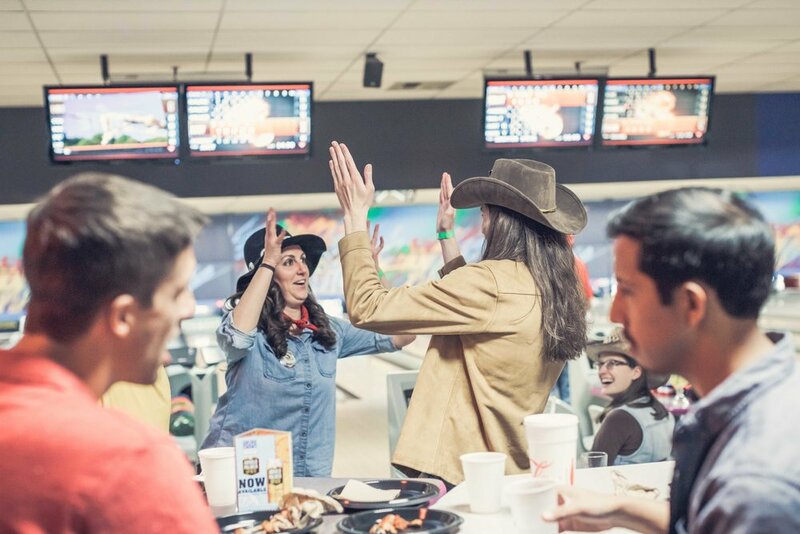 The Rollin’ Bowling Tournament is an annual event that benefits that year’s Lighthearted beneficiary. 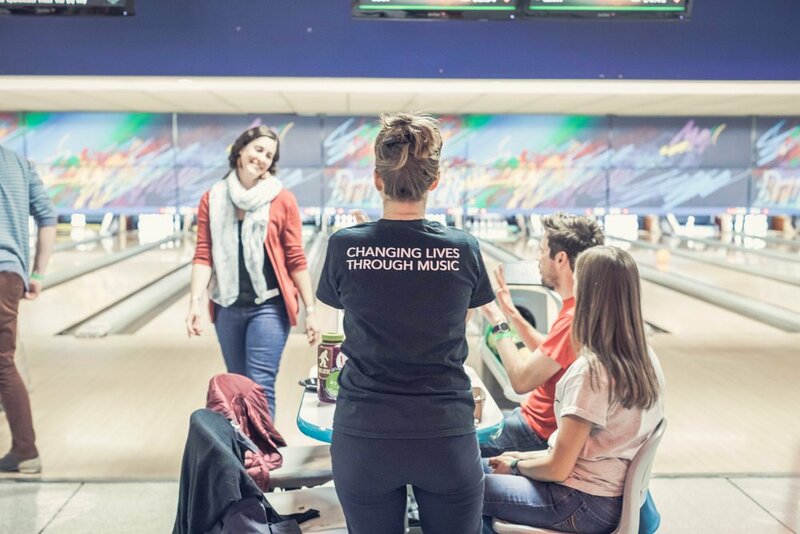 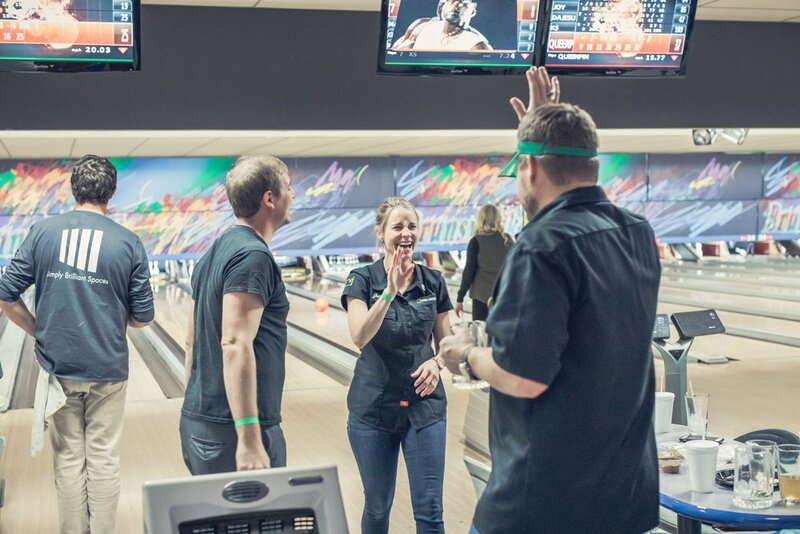 Bowl the day away and enjoy the party, all while supporting an important cause! 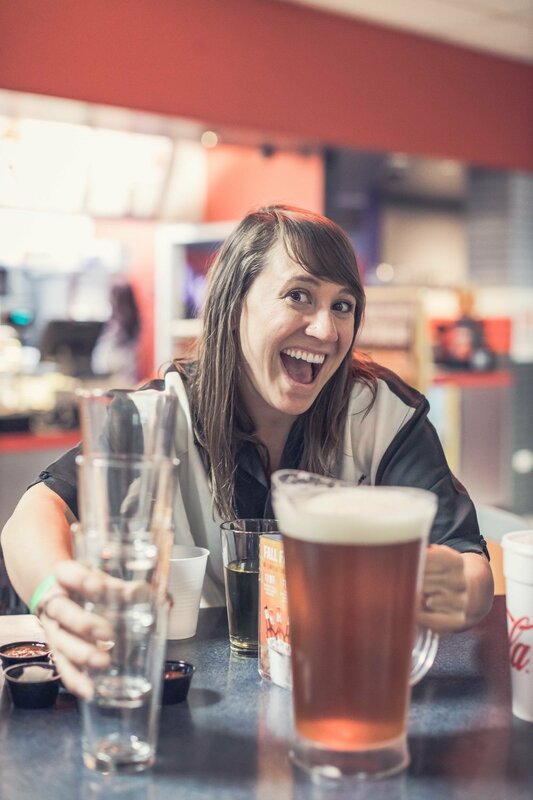 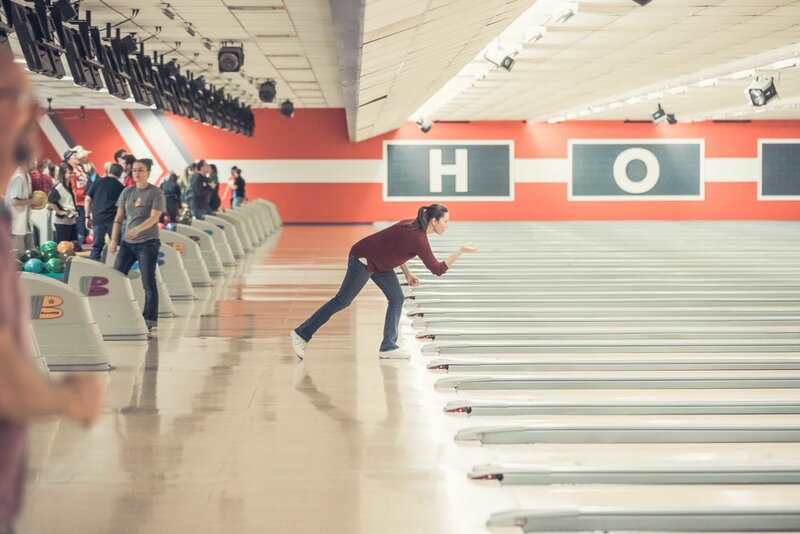 On November 8, join Lighthearted and Visual Interest for the 2nd annual Rollin’ Bowling Tournament to benefit Nikeno’s Second Chances - Lighthearted’s 2019 benefactor. 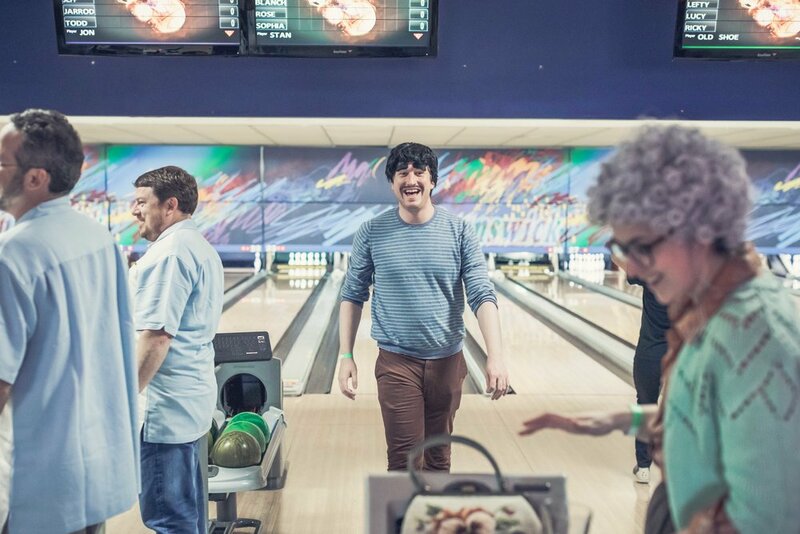 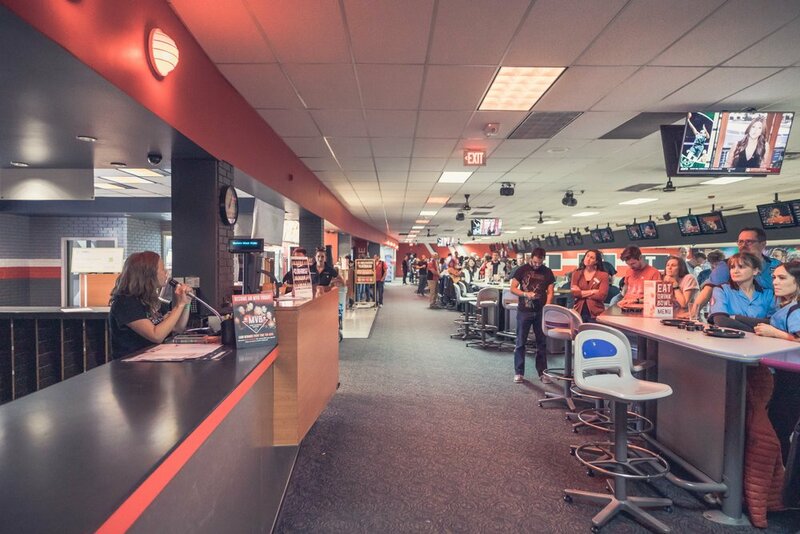 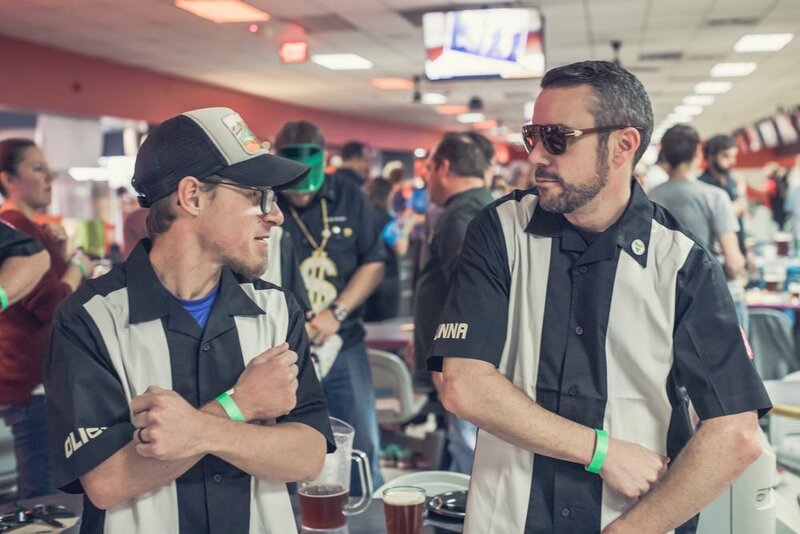 Sign up a team, bowl the day away and enjoy the party, all while supporting an important cause! 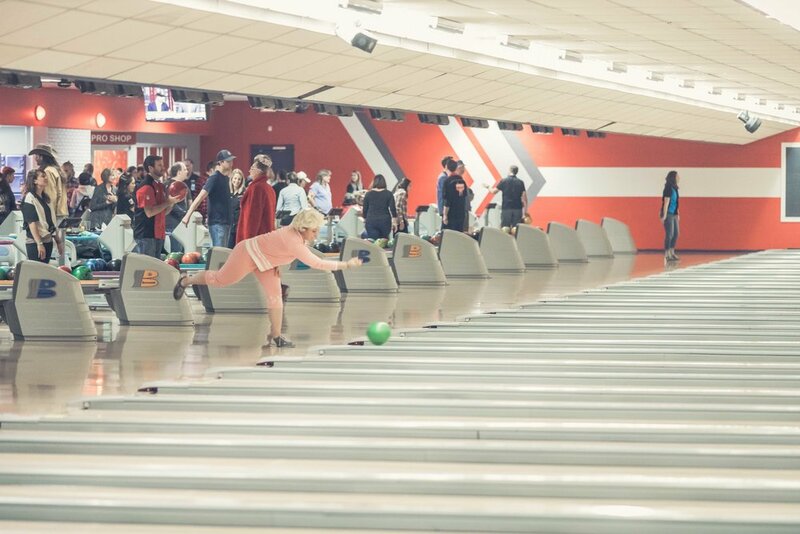 More event details to come. 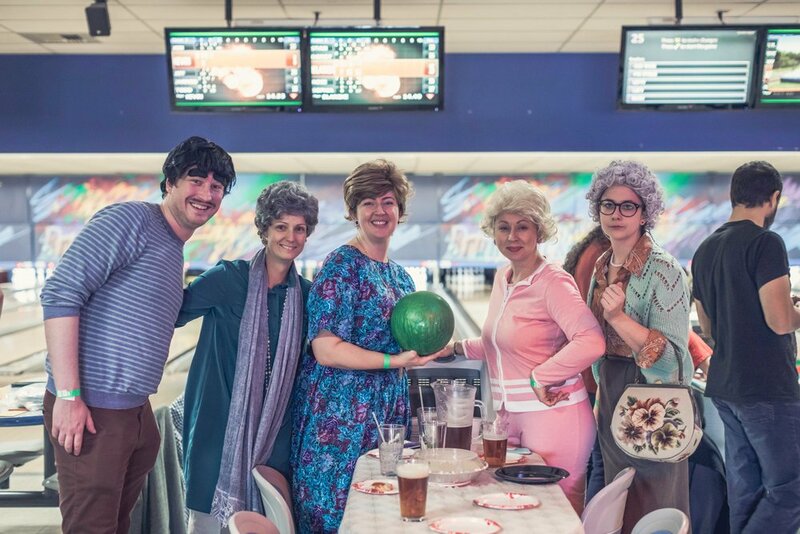 The 1st Annual Rollin’ Bowling Tournament was a success! 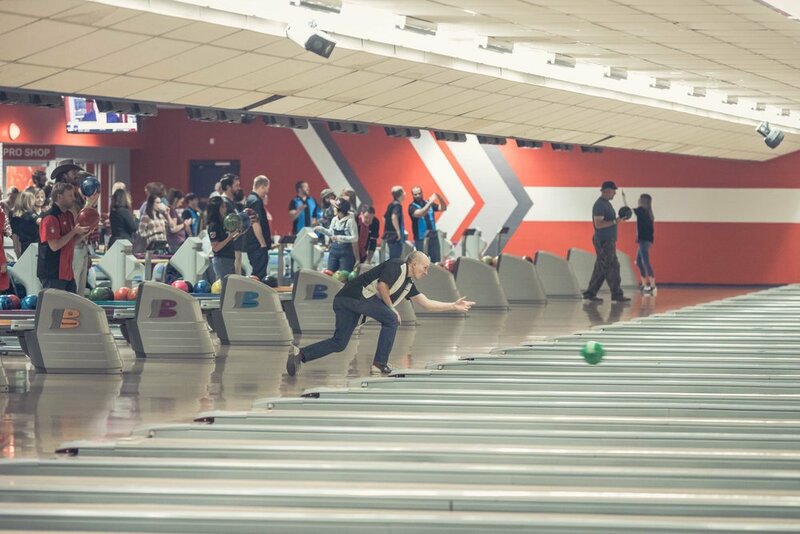 Thank you to our 2018 Rollin’ Sponsors!